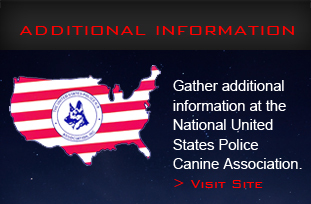 The United States Police Canine Association Region 12 Incorporated is a non profit organization whose goals are to assist law enforcement agencies with training and certification. Police dogs have been one of the fastest growing tools for police to use in the fight against crime and for community safety. In these pages you will find the latest information about our organization, officers, events and various other Police Canine related issues. Please email us your photos and ideas. We would like to include them among these pages. 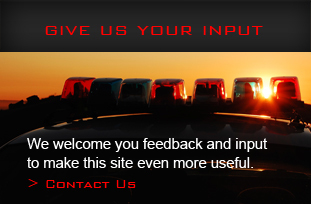 Your input will assist us in making this site even more useful to you. The United States Police Canine Association will assist your agency with: Certifications in Patrol, Tracking, Narcotics, Explosives, Wildlife, Cadaver and Accelerant tests. 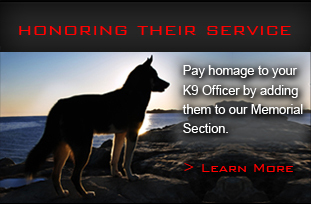 Help your agency with maintenance training for your canine officer. Assist in locating Expert Witnesses if the need arises. 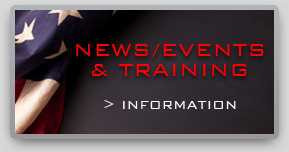 Keep your handlers informed on the latest court cases. Provide all the latest thoughts and ideas to keep your team current with the industry standard in police canine.